Start taking classes at Vineyard Ballet Academy and other studios! At Vineyard Ballet Academy, they are dedicated to providing quality ballet instruction to dancers of all ages in a healthy, nurturing, and family-friendly environment. They strive to present our dancers with proper ballet technique for their safety; and promote confidence, dedication, and poise through ballet etiquette. They are very excited to share the joy of dancing with our students. It is important for dancers to follow a dress code. Dress codes are put in place to help teachers focus on all students equally and, more importantly, to allow teachers to see and correct any improper placement which, if left uncorrected, could lead to serious and lasting injury. For all classes: For the dancers' safety, all jewelry and watches must be removed before class (with the exception of small stud earrings). Dancers must wear leather or canvas ballet shoes of any color (with the exception of stretch class where bare feet are acceptable as well), and clothing that is comfortable and easy to move in. Hair must be securely pulled away from the face. Form-fitting clothing and a bun are highly recommended. 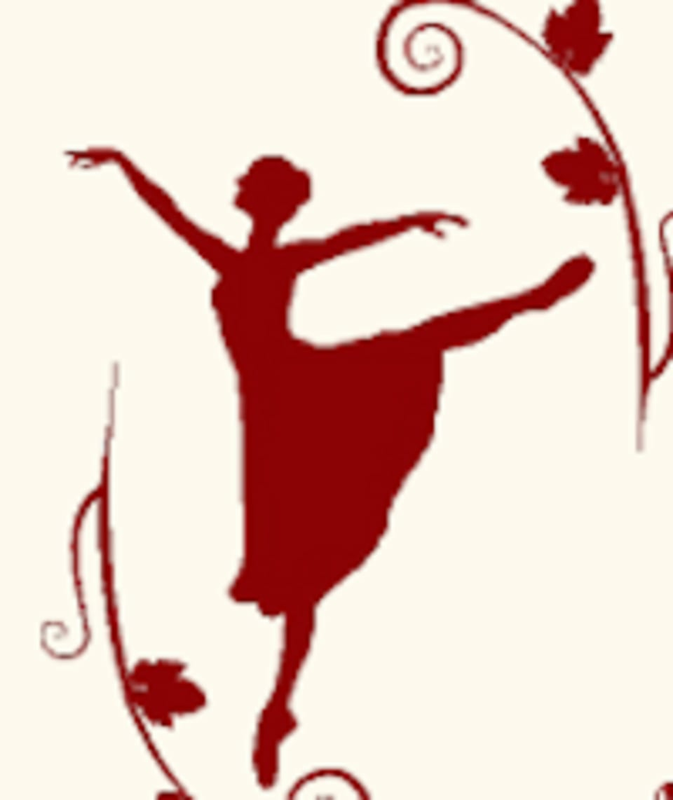 Vineyard Ballet Academy is located at 39 California Ave, #100 in Pleasanton, California.